The question paper of Preliminary (Screening Test) will be supplied in English version only. The question paper of Main examination will be supplied in English version only except languages. Degree College Lecturers in Mahatama Jothiba Phule Telangana Backward Classes Welfare Residential Degree Colleges(Women). 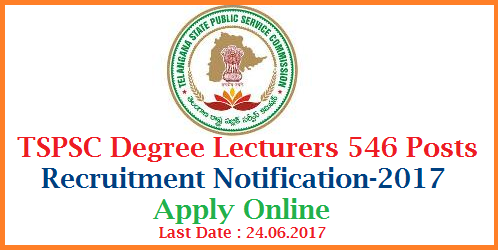 Degree College Lecturers in Telangana Social Welfare Residential Degree Colleges(Women). School Level English Grammar: Articles; Tense; Noun & Pronouns; Adjectives; Adverbs; Verbs; Modals; Subject-Verb Agreement; Non-Finites; Reported Speech; Degrees of Comparison; Active and Passive Voice; Prepositions; Conjunctions; Conditionals. Vocabulary: Synonyms and Antonyms; Phrasal Verbs; Related Pair of Words; Idioms and Phrases; Proverbs. Words and Sentences : Use of Words ; Choosing Appropriate words and Words often Confused; Sentence Arrangement, Completion, Fillers and Improvement; Transformation of Sentences ; Comprehension; Punctuation; Spelling Test; Spotting of Errors.